Pick your own appointment time and choose your stylist online. At Prism Wellness Salon we take pride in providing our clients with a warm inviting atmosphere built for comfort and pampering. We offer a full service hair salon and spa services uniquely combined with wellness, massage and reiki. The concept behind our salon is to create the ultimate beauty experience that reflects your beauty from the inside out. Give the gift of Prism. Gift cards are available online or at the salon. Choose between spa or blow out memberships. 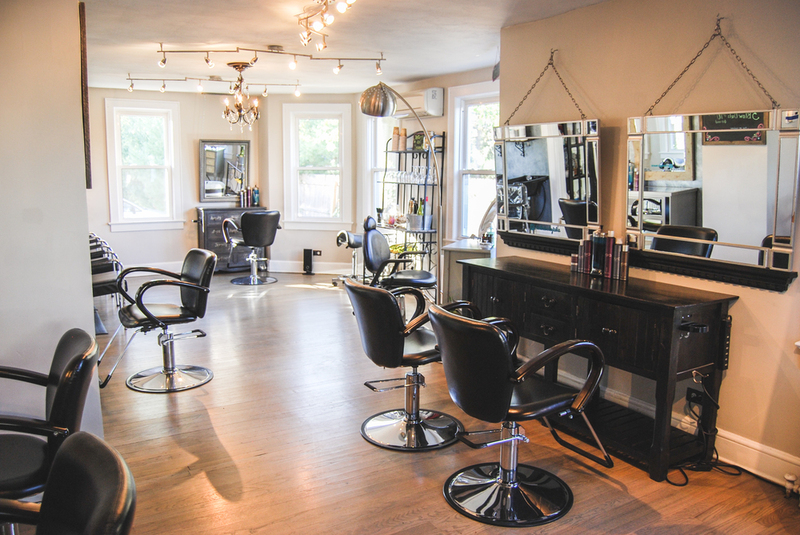 Sign up with your email address to receive news and updates about the salon.